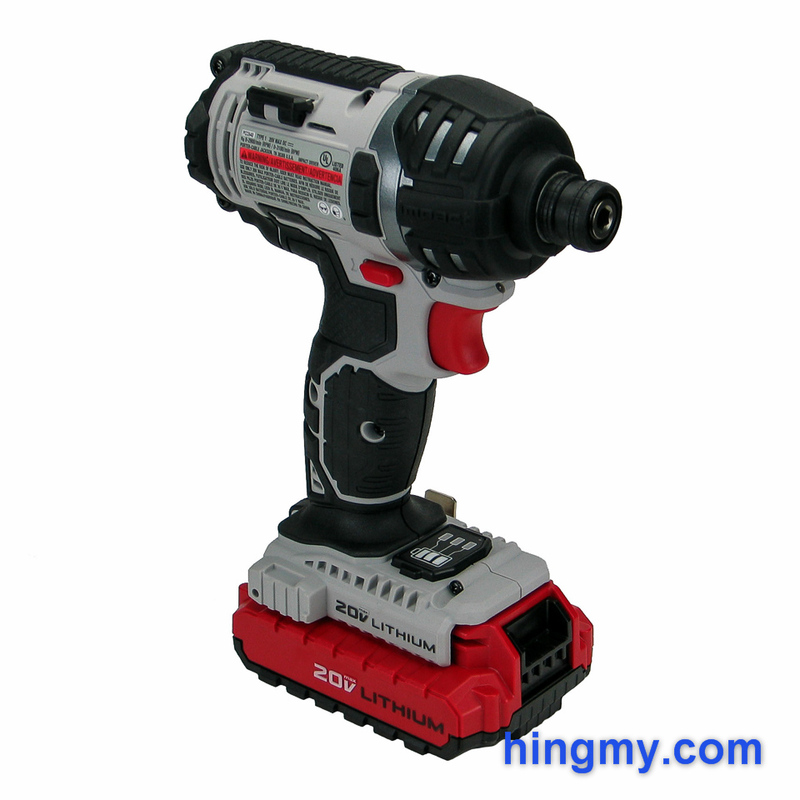 The excellent PCC600 cordless drill I reviewed a couple of weeks ago made me look forward to this week's review the PCC640 cordless driver. If the two tools are anything alike, the PCC640 will perform like a sport car. Let's take a look, if the PCC640 cordless driver matches the high quality of the tools in Porter Cable's 18V lineup, or if it turns out to be a lemon. The design of the PCC640 prioritizes performance over all other aspects. The engineers wanted it to feel like the best drivers in the market when driving a single fastener. In order to achieve this goal while not also driving the price sky high, they dialed down the durability of the driver to the lower end of the professional market. The result is a highly capable driver that works well for low to medium duty work. Black rubber protects most of the grip and barrel of the tool from damage. The bumpers on the barrel are particularly thick. Unfortunately this attention to detail ends with the battery. Made entirely out of plastic the battery has sharp edges, which can cause damage to anything the battery bumps into. Using the driver to dump a cabinet into place can be dangerous game. The motor is the primary source of the PCC640's professional pedigree. 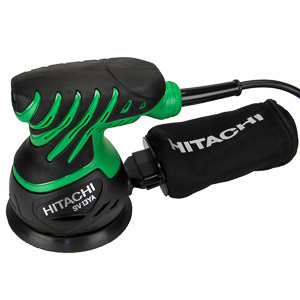 Rated at 121 ft/lbs and 2,900 rpm the driver places in the upper quarter of the performance charts. Our tests confirm that the driver does produce the output claimed by Porter Cable. The PCC640 does not have externally accessible motor brushes. The two halves of the plastic shell have to be separated in order to access the brushes. 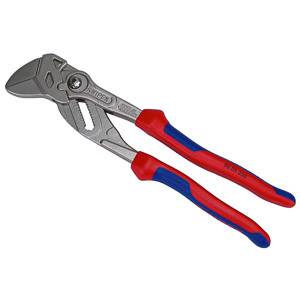 The PCCK640LB performs like the best of them, but it is not durable enough for really tough work. The chuck of the PCC640 is made out of metal. A deep grove around its entire circumference makes the chuck easy to grip while wearing gloves. All parts appear to be machined well for a long service life. Like any good hex chuck, this design ejects bits when opened. The trigger of the PCC640 is very precise, but also hard to use. About half of the trigger's range is dead space. Slight changes in pressure on the trigger have a large effect on the motor's speed. Getting fasteners started takes little effort, but finding a motor speed in the middle of the range is almost impossible. This is a driver that wants to run at full speed all the time. The direction selector switch is a usable, but ultimately uninspired design. It is within easy reach of the thumb and index finger of the operator's hand. Pushing the switch from one position to the other is almost automatic. The way the switch registers in its terminal positions, however, does not create much confidence in its longevity. 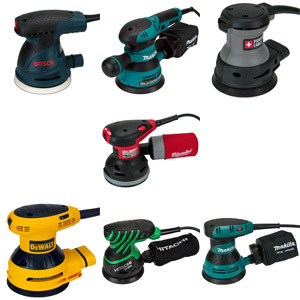 The two magnetic bit holders at the top of the driver are the best I have ever seen on any cordless tool. The magnets grip any bit placed in their proximity with authority and hold it in place without the slightest amount of movement. The bits will be where you placed them no matter how hard you work your driver. Best of all, the bits are always easily accessible. While the work light produces bright white light, its location just above the trigger prevents it from lighting the area above the impact point. The tool's barrel cast its shadow over the area no matter how far the tool is from the work surface. Usually enough light manages to find its way to where you need it, but the work light's design is a far cry from the best in the industry. The light is trigger activated. It comes on when the trigger is pressed and extinguishes when the trigger is released. With a light touch it is possible to turn the light on without engaging the motor. The battery gauge is very poorly implemented. Built into the grip just above the battery, the gauge is activated by a flimsy membrane-covered button. Three red LED lights show the battery status in a very ambiguous way. Like so many battery gauges this one seems to show two lights almost all the time. Three lights are only seen on a battery fresh of the charger. A single light appears for less than a minute just before the battery dies. If you actually use the gauge regularly, the membrane button will soon fail and tear off. It is not built well enough to survive on the job site. Thankfully the gauge remains dormant unless activated, making it very easy to ignore. At 1.5 Ah the battery of the PCC640 places right in the middle of pack. It uses Lithium-Ion technology, which gives it a very good recharge time of 20 minutes. Endurance is equally good. 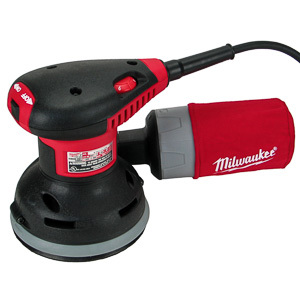 In most cases the charger will recharge the spare battery before you manage to drain the one mounted in the tool. 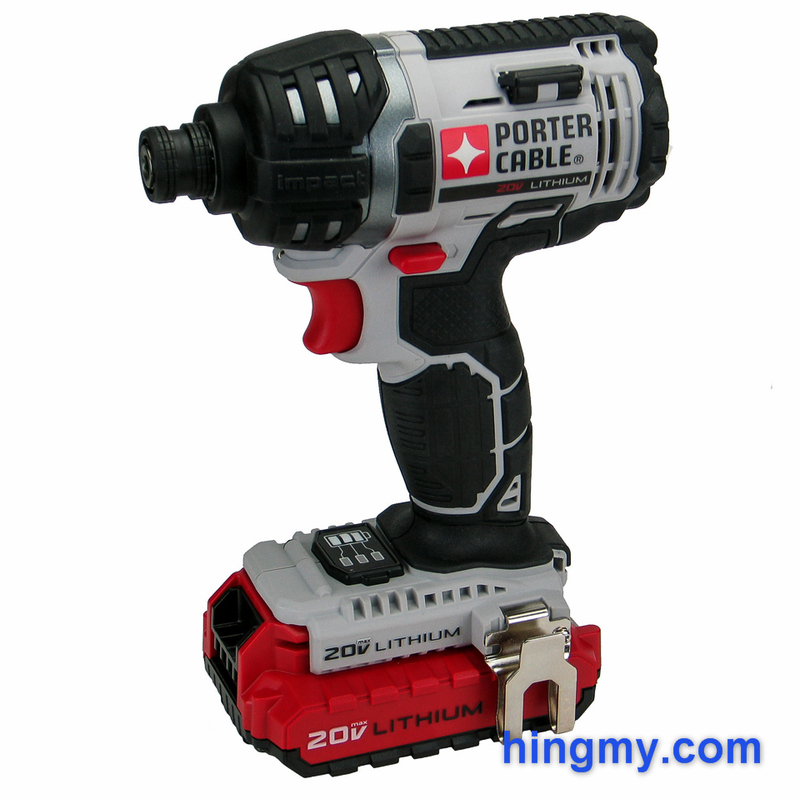 If want your drill to last longer, Porter Cable sells a larger 4 Ah battery, the PCC685L, as an add-on. Porter Cable's 18V lineup recently grew to include several new tools that share the same design tradeoff between performance, durability, and cost. The line is a good choice for you, if you are looking for high performance and are willing to sacrifice durability in favor of a lower price. Porter Cable did not lie on the specification sheet of the PCC640. The driver has no problems completing all of our standard tests at speed. 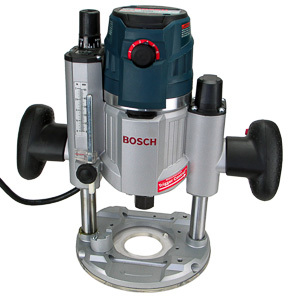 It sinks 3 inch screw into construction grade lumber without any signs of being labored, just like a professional-grade driver should. A few high-end drivers are faster than the PCC640, but the difference is so small you are only going to notice, if your project is measured in hundreds of fasteners. The fine trigger and powerful motor combine to create a noticeable amount of startup torque. Driving small fasteners takes more attention than it should. 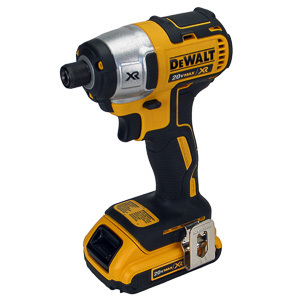 If you regularly work with fasteners smaller than 1 inch, there are better options for you than this driver. The PCC640 is a brute that wants to get the job done at no other speed than full speed. The 1.5 Ah battery produces average results in our endurance tests. The PCC640 is only a few screws off the average number of fasteners driven in our 3" screw driving test. Only a switch to a bigger battery, or a slower driver is going to produce a meaningfully better result in this test. As expected the gear housing of the PCC640 heats up considerably under continuous use. It never gets hot enough to cause premature failure, but the issue hints at how Porter Cable was able to get the price of the PCC640 down so low. The driver lacks the durability of the leaders in this segment. Under heavy use the driver is not likely to see the end of its first month on the job site. On the flip side, however, the PCC640 offers incredible performance at light to medium duty usage levels. Plumbers, electricians, and other low volume users never get close to the breaking point of the PCC640. In their hands the driver will perform like a much more expensive driver, and it'll do it for several years. The occasionally large project like a deck build is not a problem either, as long as it doesn't happen too frequently. 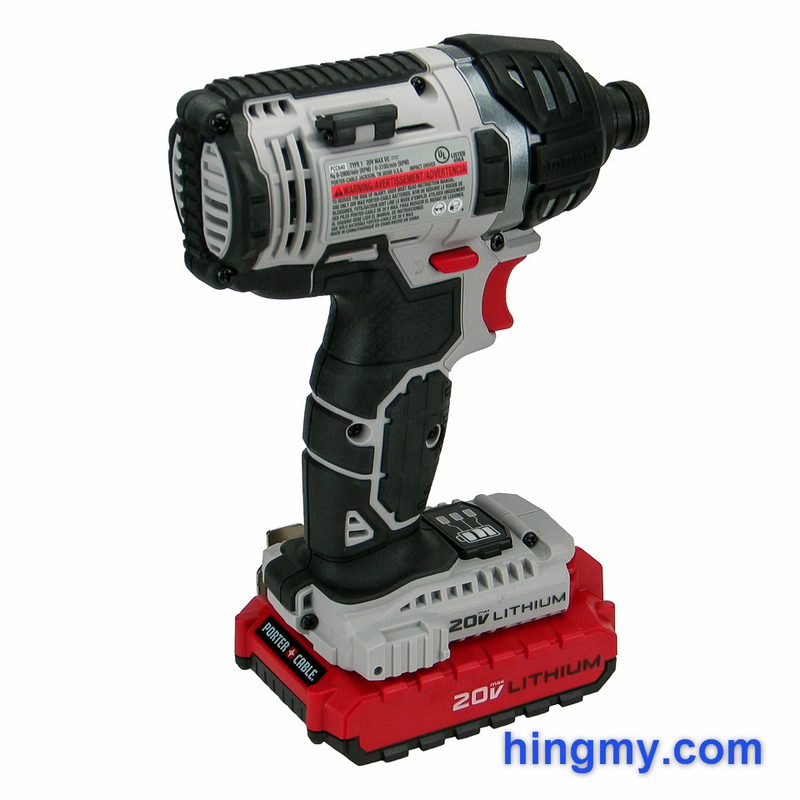 Paired up with the matching drill, the PCCK600LB, the PCC640 is a great option for homeowners. 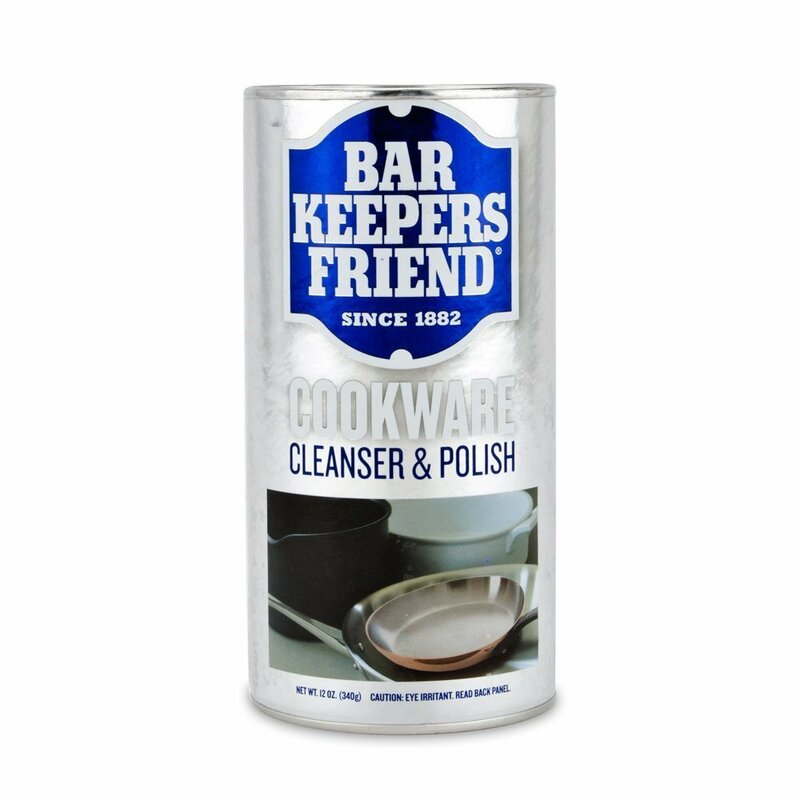 It can do everything you could possibly ask of it around the house. You can use this driver to help your friend build his or her deck without being ridiculed for owning a crappy tool. The Porter Cable PCC640 feels like a sports car. 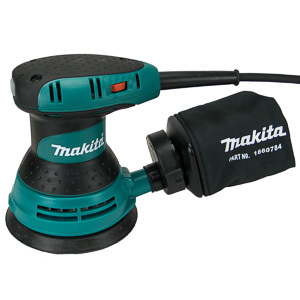 It is capable of very good performance on a per-fastener basis. You'll be hard pressed to find a driver that can do the work as fast and with as much poise as the PCC640. It performs nearly flawlessly in light to medium duty scenarios. 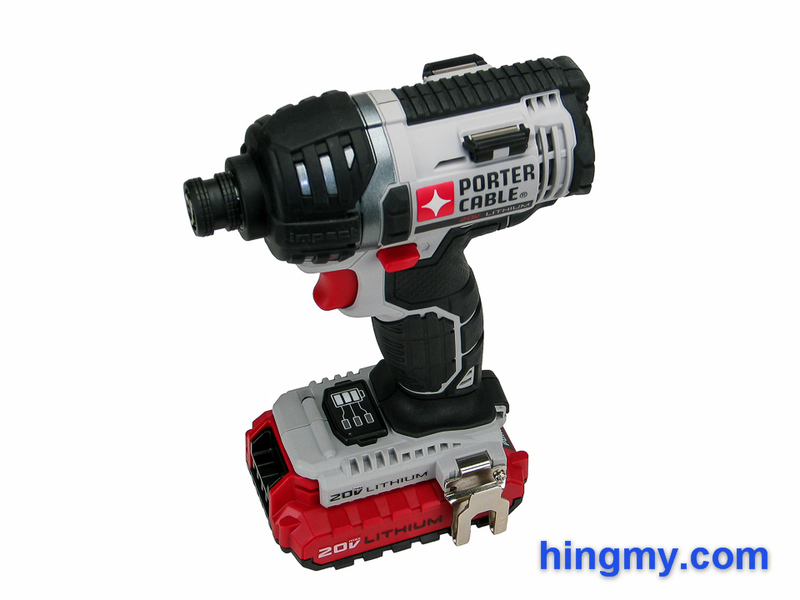 Porter Cable managed to keep the price low by dialing down the durability of the driver. Heavy duty user will manage to break this driver in a matter of weeks. If your work never takes you beyond the capabilities of the PCC640, this driver offers a level of performance almost as good as best of them. In the right hands the PCC640 is a hidden gem.